Vodka is one of the most common ingredients of cocktails and is available in a wide range of varieties. 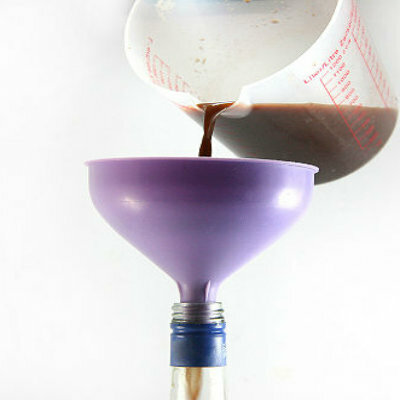 It tastes great in combination with other drinks, but you’ll be amazed to hear that it can dissolve melted chocolate in it. As a result you can have a totally different taste. Although the drink can be served to anyone, chocolate lovers will find it addictive. So if you’ve some friends who love chocolate, you can surprise them with a quick chocolate vodka party. The best part is that you can prepare this amazing drink at home in few minutes. Place the Pyrex bowl inside the sauce pan or a simple frying pan. 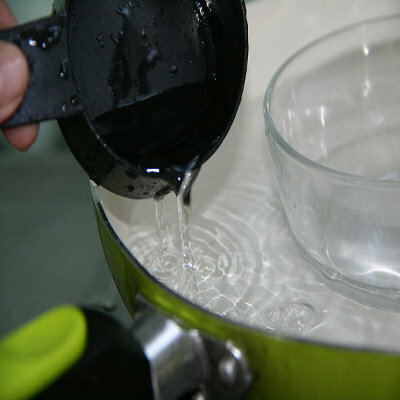 After that half fill the pan with water such that the bowl starts floating but water inside the pan does not overflow. Now cut the chocolate into pieces no bigger than 1inch. Put the pieces in the Pyrex bowl and place the sauce pan containing bowl full of chocolates on the stove. 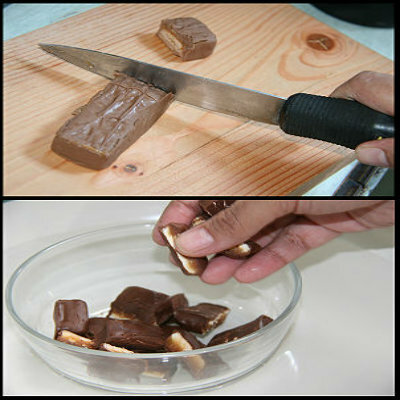 Allow the chocolate to melt and keep stirring to avoid chocolate clinging on to the walls of the bowl. Once the chocolate has finely melted; remove the pan from the stove. 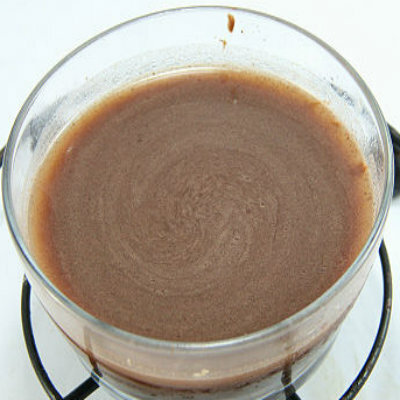 Now add 3 cups of Vodka in to the chocolate and keep mixing until the mixture has perfectly blended and gives the look of a pure caramel. When you see the chocolate and Vodka blended perfectly then bring the bowl out of the pan and allow the mixture to cool. In order to enjoy the real taste of Chocolate Vodka drink, it is advised that you should have it funneled into a bottle. By this way you can have it stored for a longer period or as desired. The same drink can be prepared more easily but you will be requiring some patience for it. 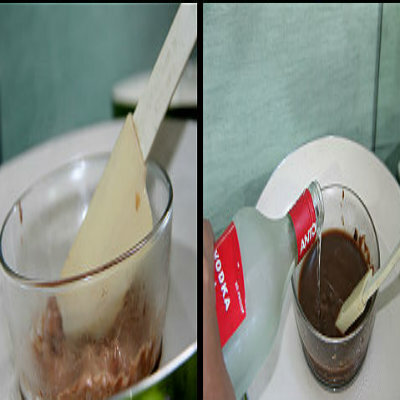 This is called Freezer method in which you simply put some chopped chocolates into the Vodka Bottle and allow it to dissolve for two weeks by keeping in freezer.